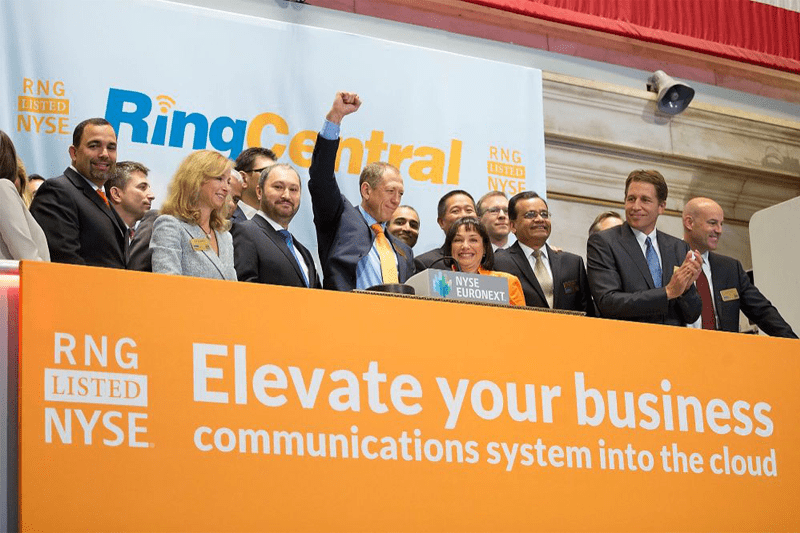 Pushing forward with their new Collaborative Communications vision, Unified Communications and Business VoIP provider RingCentral has just announced their latest offering: a new Collaborative Contact Center solution. Building off of the provider’s existing Contact Center, and integrated closely with their collaboration solution Glip, this new Collaborative Contact Center offers a totally new way for businesses to manage their customer engagement, as well as internal communications. Now, RingCentral already had a Contact Center solution, so this isn’t some new territory for them. 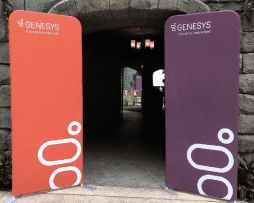 However, this new Collaborative Contact center stands out amongst the competition with a few unique features that really pushing the solution to new boundaries. RingCentral is aiming to solve the issues that plague most contact centers, by introducing both Artificial Intelligence, as well as new collaborative tools to help bridge the gaps of internal and external business communications. Combining together RingCentral’s existing Contact Center solution along with their collaborative messaging platform, Glip, the provider has introduced a new way for organizations to effectively to not only manage their customer interactions and engagement, but also collaborate across their organization in real time. RingCentral’s new Collaborative Contact Center provides various agent groups with their own corresponding RingCentral Glip teams, enabling agents to instantly enlist the help of their team. This should help improve agent response times, and enable teams to work together to find a solution to an inquiry. RingCentral explained in their announcement that in traditional contact centers, “the lack of communication and collaboration between agents and other departments across the organization has historically resulted in siloed communications efforts.” This can directly lead to slow response times, poor interactions with callers with ultimately leads to poor customer satisfaction. We are currently in a time when customer satisfaction is an incredibly critical aspect of any business — if clients aren’t satisfied with the service they receive, they won’t do business with your organization anymore. RingCentral recognized that bridging this gap between internal and external communications is the key to revolutionizing the way your contact center handles interactions — collaboration is what’s missing. Expert Access – Using RingCentral Glip team messaging capabilities, agents and teams can bring in the necessary expertise, not only from within the contact center, but also form the rest of the organization, to speed up response time, ultimately improving the customer experience. Customer Engagement – Contact center agents can create in real time new teams consisting of customer representatives and company experts. These teams can now use integrated communications tools, such as chat, file sharing, video and web meetings, and conference calling. This enables customers to collaborate with multiple company experts in complex problem resolution to quickly identify and settle customer issues. Building off of the integration between RingCentral’s Collaborative Contact Center and their Glip messaging platform, the provider has also introduced RingCentral Pulse for Contact Centers. Pulse introduces intelligent bots into your Glip chatrooms. 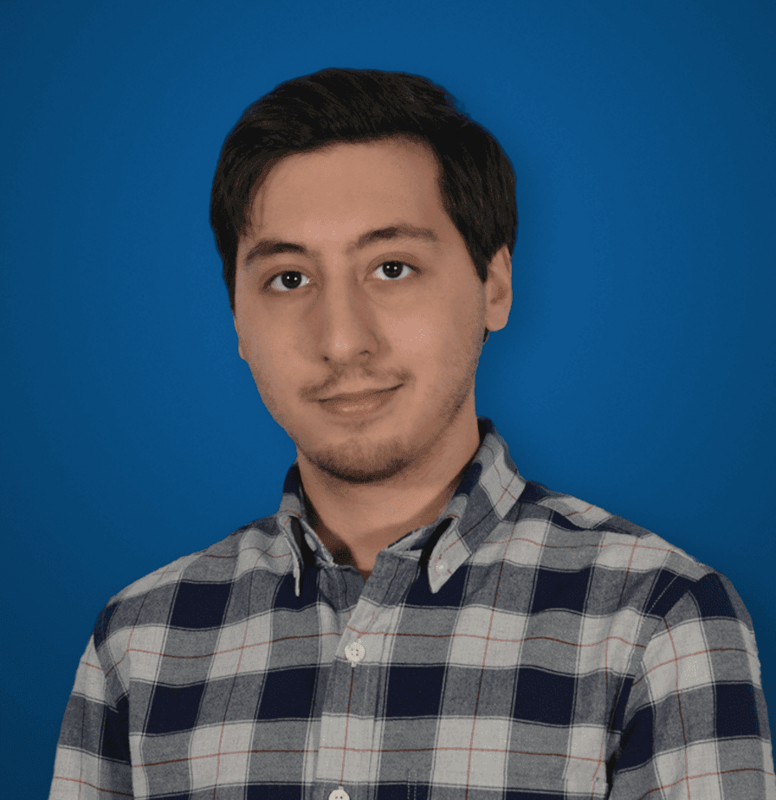 These bots constantly monitor important contact center metrics, and instantly alert key contact center stakeholders and teams when a discrepancy is detected. This enables supervisors to take immediate action, and address any issues as soon as they appear. Automated KPI Monitoring: A series of bots monitor various performance parameters of the contact center, informing supervisors when problems emerge so immediate action can be taken, such as bringing on additional agents or rescheduling planned activities. Smart Alert Distribution: When KPIs are not being met, leading to subpar service levels or operational inefficiencies, contact center alerts and notifications are delivered within RingCentral Glip teams. These alerts provide supervisors with real time access to critical operational contact center insights so they can take action and expedite the resolution. Ease of Configuration: Supervisors can easily configure and tailor important KPIs for agents, teams and skill groups for which they are responsible, as well as identify who should get notified to take immediate action—right within RingCentral Glip. Mobility Enabled: Alerts and notifications are available on desktop and mobile devices, enabling supervisors to take action, no matter their location. Team Sync: Contact center agent groups defined in a contact center application now appear as Teams in RingCentral Glip, so agents and supervisors can post messages and exchange files that will reach the whole agent group, thereby improving internal collaboration. If these latest product announcements are anything to go by (and they are), RingCentral is clearly looking to deliver on their vision of Collaborative Communications. 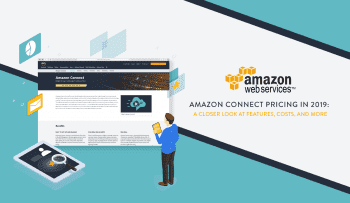 The concept of connecting previously independent channels of communication is one that I have talked about time and time again, originally introduced to me by Vonage’s CEO Alan Masarek. 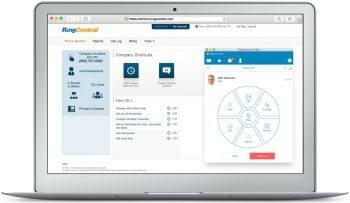 According to RingCentral, the RingCentral Pulse for Contact Center beta is expected to be available in Q2 2018, with demos shown at Enterprise Connect 2018 next week, March 12-15. GetVoIP will be attending EC, so stay tuned for our hands on coverage.